Here’s what you can expect from working with Rivers Digital. Dedicated manager available via email, chat and phone will be assigned to your account. After reviewing your existing AdWords account (if any) manager will propose a set of recommendations and goals tailored to your particular situation. 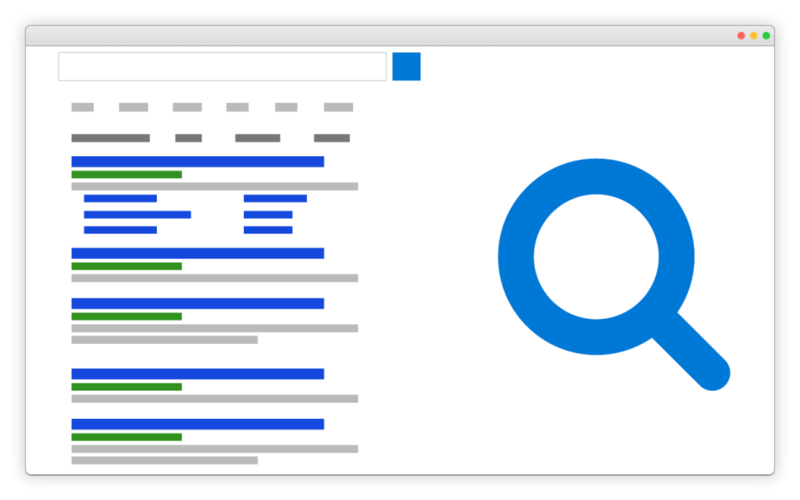 Extensive keyword research will be performed to find out what real people are typing in search engines to discover your or similar business. During this process we’ll also attempt to uncover your competitors most profitable keywords. We’ll structure your accounts in a way that allows for easy identification of keyword groups that perform the best. Following this approach allows you to scale up and do more of what works in an easy and completely transparent fashion. Finding the right keywords is only half the job. Making sure that the actual ad is engaging to the prospects is equally important. Native speaker copywriter will write and help optimise the ad copy, while conversion-oriented designer will create accompanying visuals. For best results, we can employ dynamic keyword insertion principles to make sure that the offer on your landing page exactly matches what your potential client was looking for in the search engines before landing on your website. Bringing you only the best people who are really interested in your products is our top priority. Using geotargeting advanced settings, we will ensure that only the leads from relevant locations end up on your website. We understand that lead generation can take many forms. That’s why we pay close attention to conversion tracking. We guarantee that all conversions will be properly recorded (even the ones made over the phone). Besides scheduling a regular performance reporting, we also provide recommendations for your landing page optimisation. This way your pages will always be ready to convert the leads PPC campaigns are generating.